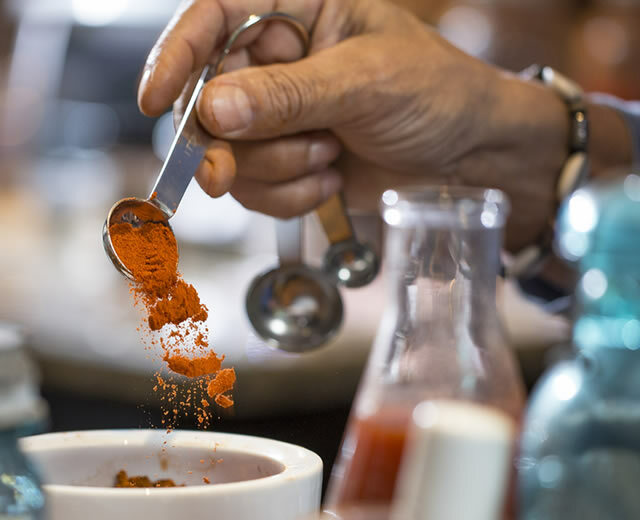 When we first started Chet’s Anytime Bloody Mary Seasoning Mix, we spent many months perfecting the blend of spices. 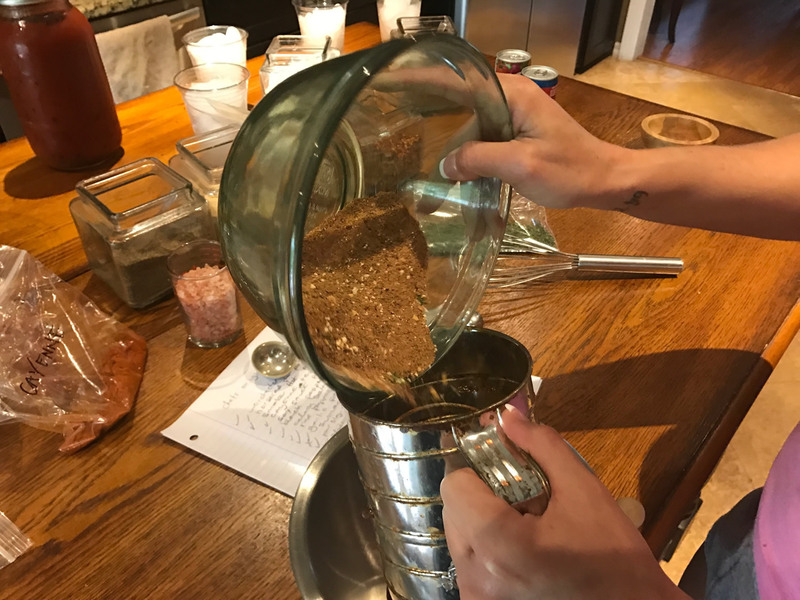 We wanted to create a dry-blend of seasonings that would have the same robust flavor as making a “fresh” Bloody Mary and most importantly, we wanted to keep it simple. It had to be easy to make and easy to use. 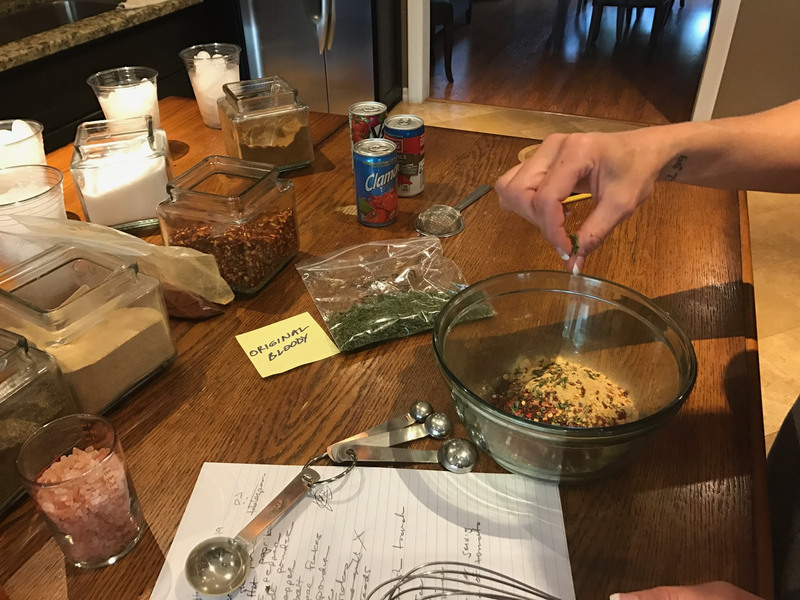 The challenge was finding all the right spices, peppers, and salts and combining them just right. When we were done, we would have created a single serving packet you could add to any tomato juice and vodka. 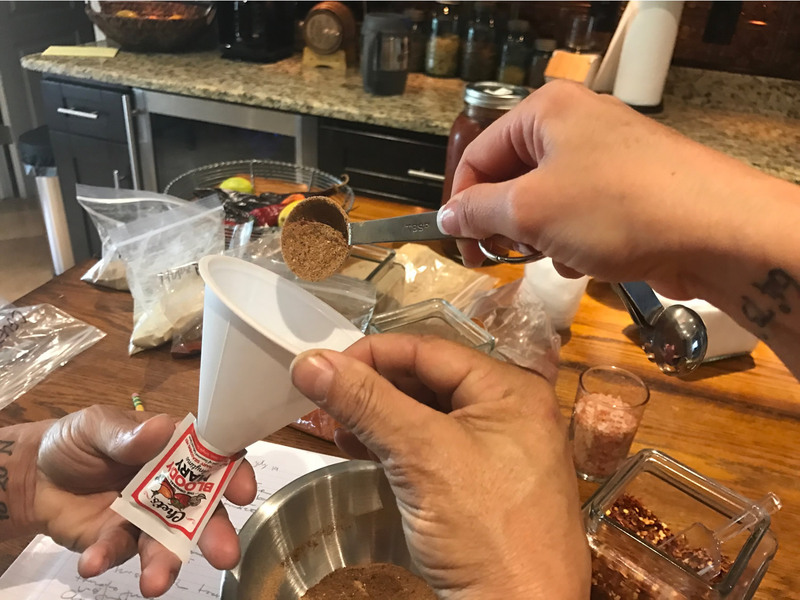 In the process of getting our Bloody Mary Seasoning Mix just right, we drank so many Bloody Marys that we almost needed a hair of the dog for the hair of the dog! Just the right seasonings make the drink! You could now say we have finally perfected Chet’s Anytime Bloody Mary Seasoning Mix through taste. 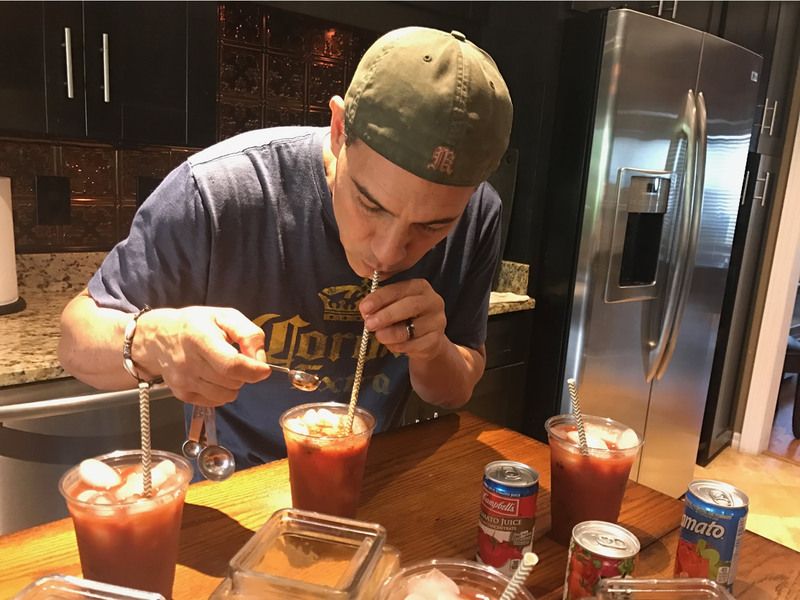 During the process we decided to have a Bloody Mary tasting party because we wanted to make sure others enjoyed Chet’s Anytime Bloody Mary Seasoning Mix as we did. We wanted to be sure our spice blend was spot on. 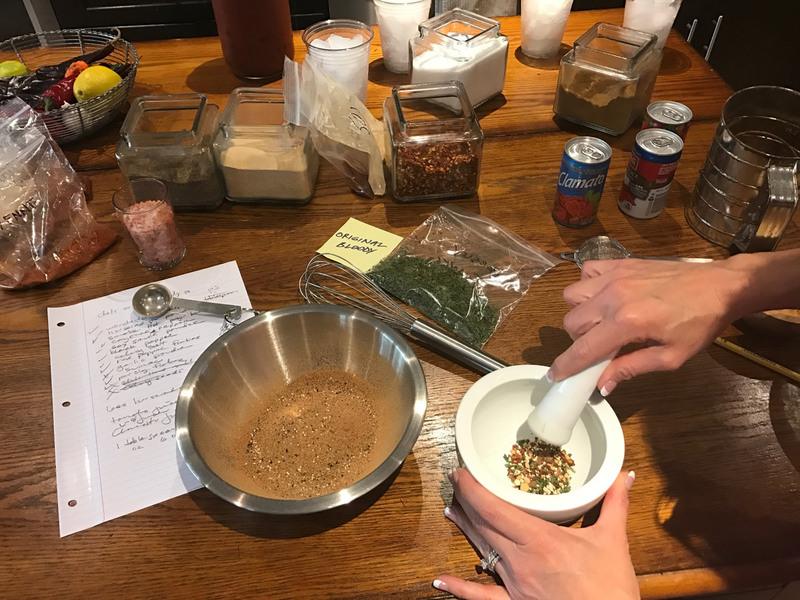 Putting the final touches on our Bloody Mary Seasoning Mix.